Pucker up, buttercup! Nothing complements the sweetness of candy like the tart flavor of lemon. Whether the lemon taste comes from zest, juice, extract, or flavoring oils, the sweet-and-sour balance of these lemon candies is sublime. 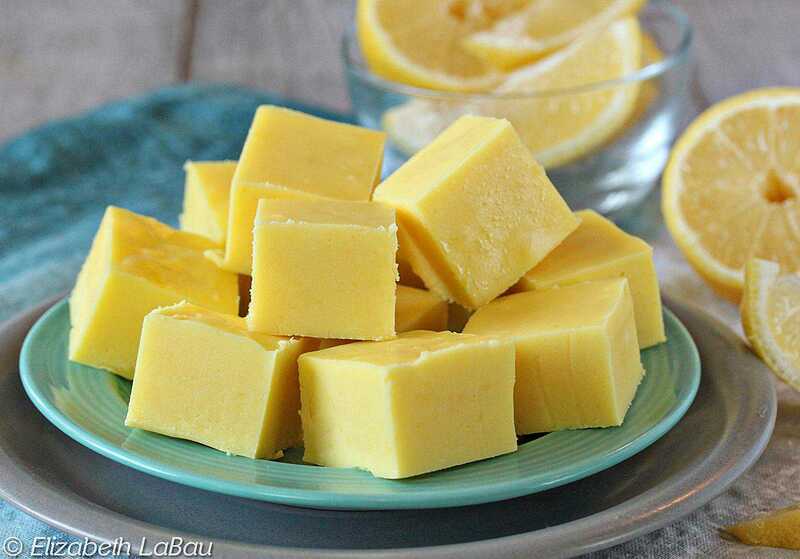 Fresh lemons are readily available year-round, so you can enjoy these candies any time. You won't believe how easy it is to make these smooth Lemon Creams! Whip them up in the mixer, dunk them in chocolate, and people will think you bought them from a candy shop. Try them with other citrus flavors, too. You've had truffles. You've had soda. But have you ever had truffles that taste JUST LIKE soda? Get ready! These truffles have the sour-sweet flavor of lemon-lime soda, plus they pop and fizz in your mouth just like a carbonated drink!